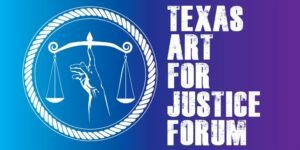 The Houston Museum of African American Culture (HMAAC) , in collaboration with California Lawyers for the Arts (CLA) and TALA, will convene the Texas Art for Justice Forum. 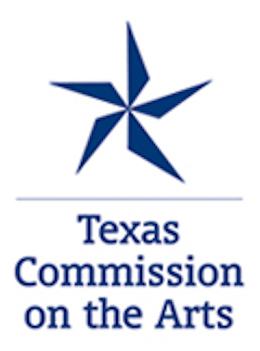 Join HMAAC, TALA, CLA and Texans for the Arts in dialogue and discussions geared toward recommendations to advance criminal justice reform through arts engagement. 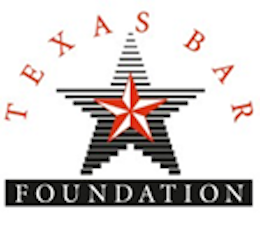 The forum is designed to expand the role that the arts can play in addressing mass incarceration and criminal justice reform as part of a nationwide discussion in six states. Admission is free, but your RSVP is requested in advance by Thursday, July 12. Lunch will be provided for preregistered attendees.